Rewriting Wine 101: Can Wine Be Sour? Every now and then we hear people remark that wine is sour. Does this mean it is poor-quality wine? Acidity, like tannin, gives structure and backbone to white wine. White and rosé wines do not have tannin, so acidity is essential. Different grape varieties have different amounts of acidity. Riesling, Chenin Blanc and Sauvignon Blanc have pronounced acidity, while Muscat, Viognier and Semillon have low acidity. Chardonnay and Pinot Gris (or Pinot Grigio) are in between. Climatic conditions also affect the acidity of grapes. Chardonnay from Chablis, a cool-climate region, has higher acidity than Chardonnay from warmer Napa Valley. Wine with high acidity is refreshing, whereas low-acidity wine tends to be round and soft. High-acidity wine goes better with food because the acidity cuts through the fat and oiliness, making the entire meal feel less heavy. 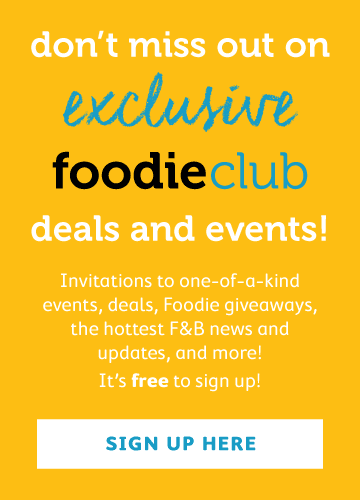 Some of the terms used to describe acidity are racy, crisp, fresh, moderate, soft and flabby. Acidity can be balanced by sweetness. German Kabinett and Spätlese are off-dry and semi-sweet Rieslings adored by wine lovers. 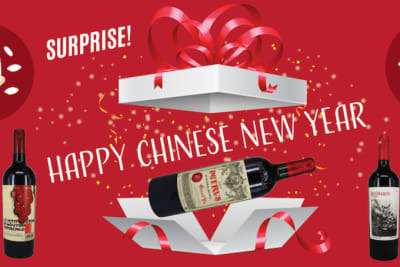 Unfortunately, some consumers view these wines in a negative light because of their perceived sweetness. In fact, these wines taste of ripe fruits and the palate is fresh rather than sticky. Without the sweetness to balance the high acidity, the wines would taste like lemon tea with three lemons but no sugar! Having said that, Germany is also making beautiful dry Rieslings with riper grapes from warmer vineyard sites. 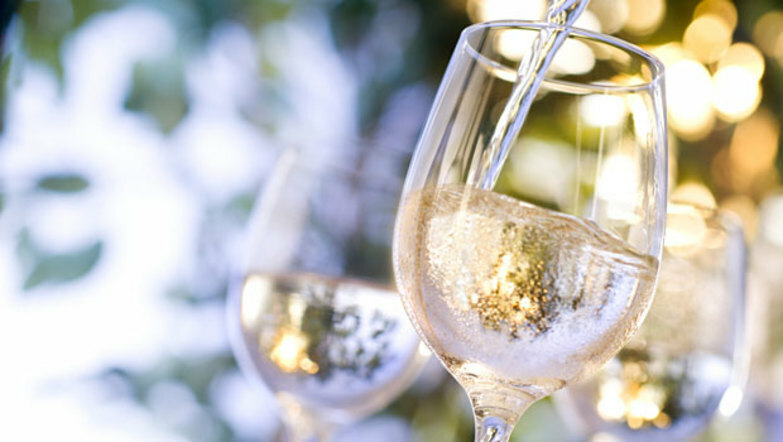 As a matter of fact, winemakers often purposely retain residual sugar in white wines to tone down the acidity, making them more appealing when drunk on their own. 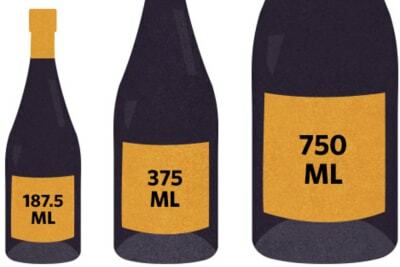 Most easy-drinking, fruity white wines have a tiny amount of sugar added (4–7g/L). 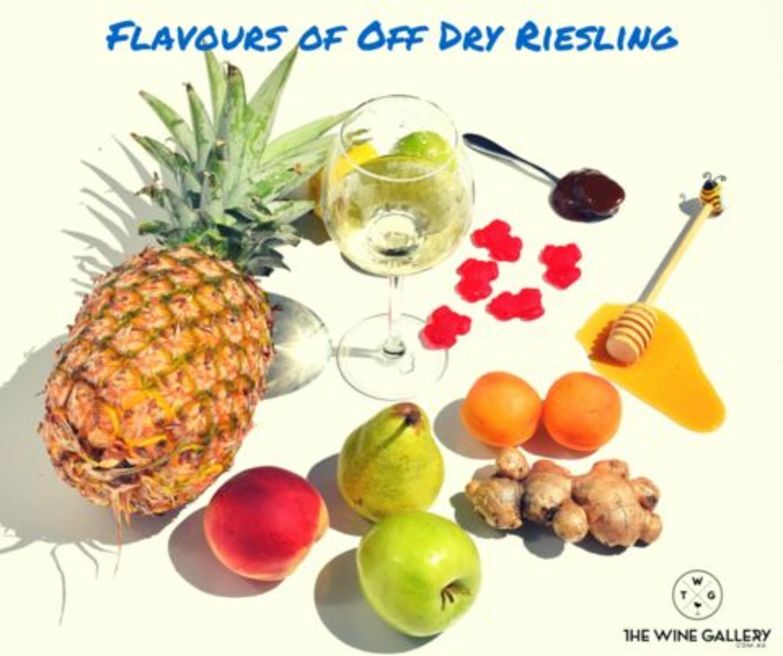 Dessert wine can taste so sweet and fresh that you keep wanting another sip – or sweet and sticky like honey that you have had enough after a few sips. What differentiates them is acidity. A very good illustration is Canadian ice wine. Ice wines made from Riesling are refreshing, while those made from Vidal, a grape variety with much lower acidity, can be saccharine. Tokaj and Sauternes are both made from botrytis grapes, but Tokaj uses Furmint grapes, which have a crisp acidity, so this wine is more refreshing than Sauternes. So can wine be too sour? 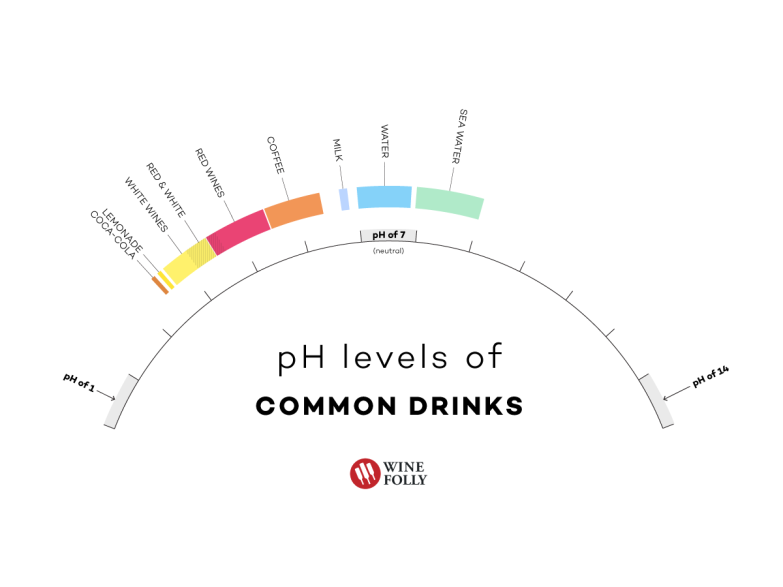 The pH of our saliva is around 7, but white wine has a pH of about 3. We may find the first sip of wine sour, but our palate will soon get used to the acidic environment and we’ll find the wine refreshing rather than sour after a few sips. Consumers new to wine often prefer fruitier or softer wines such as Prosecco, Muscat and Riesling Kabinett. Like any wine, white wine must be balanced. 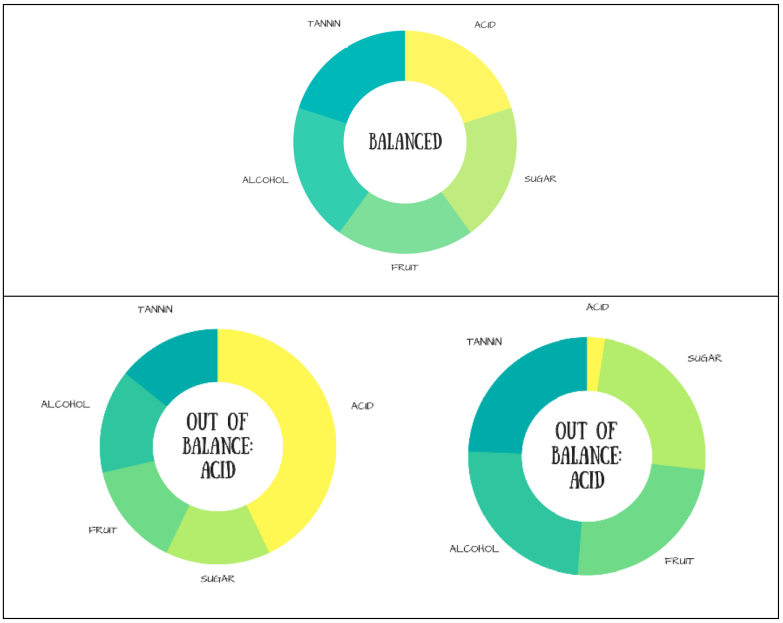 Acidity can be racy, but it needs to be supported by concentrated fruit or residual sugar. Poor-quality wine made from unripe grapes tastes tart and thin with minimal aromas. However, don’t mistake a vinegar-like flavour with sourness or acidity. If a wine tastes like vinegar, it is oxidised and the wine is faulty, probably caused by bacteria, improper storage or lack of sulphites.